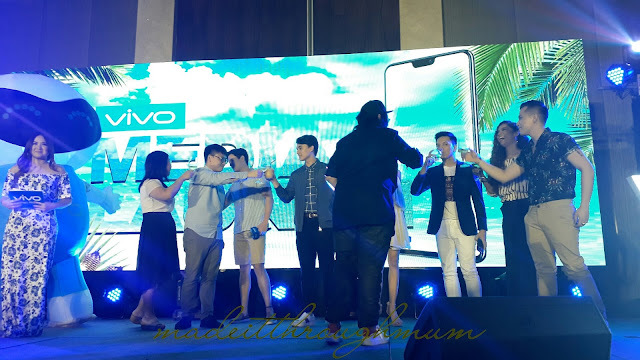 Last March 22, Vivo, a global smartphone brand focused on introducing perfect sound quality and ultimate photography with cutting-edge technology released its flagship all new Fullview Display smartphone - the V9 at the same time welcomed their newest endorsers Edward Barber and Ivan Dorschner. 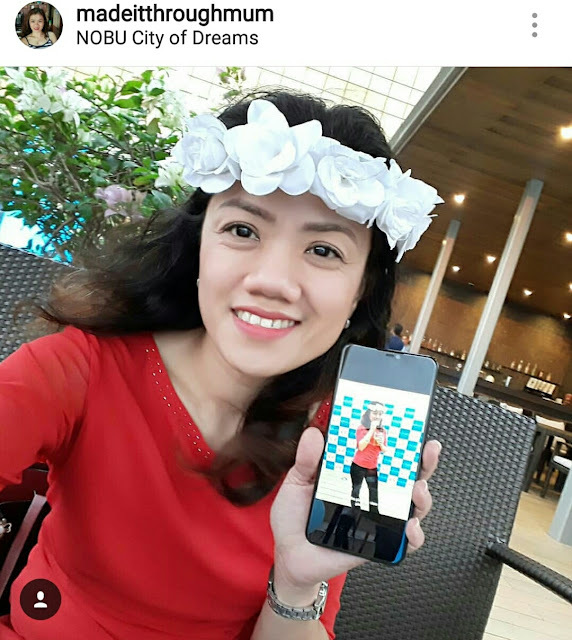 We were able to experience the V9 and took selfies and photos in Wave at the Nobu Hotel. 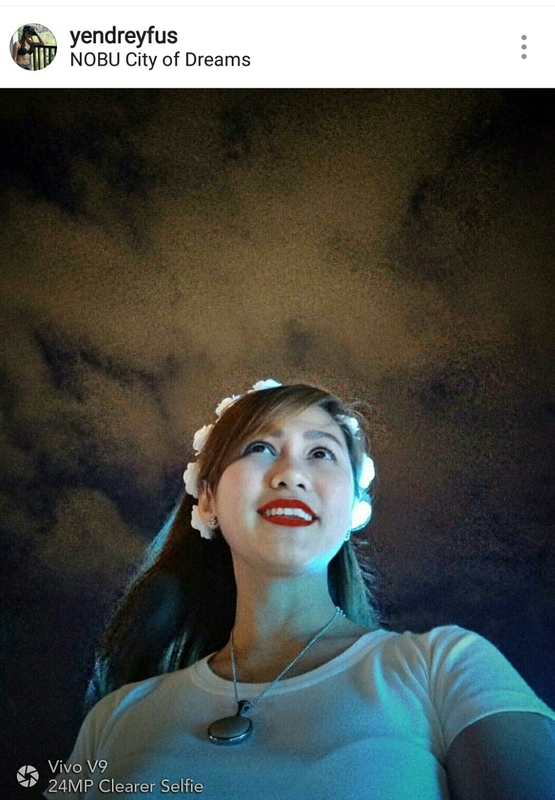 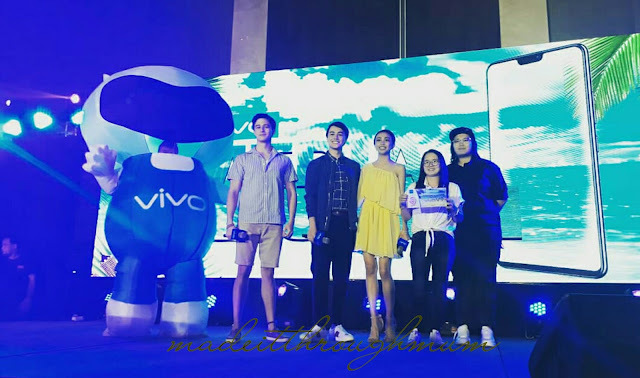 Later, the one with the most creative photo posted on Instagram won a V9 unit. 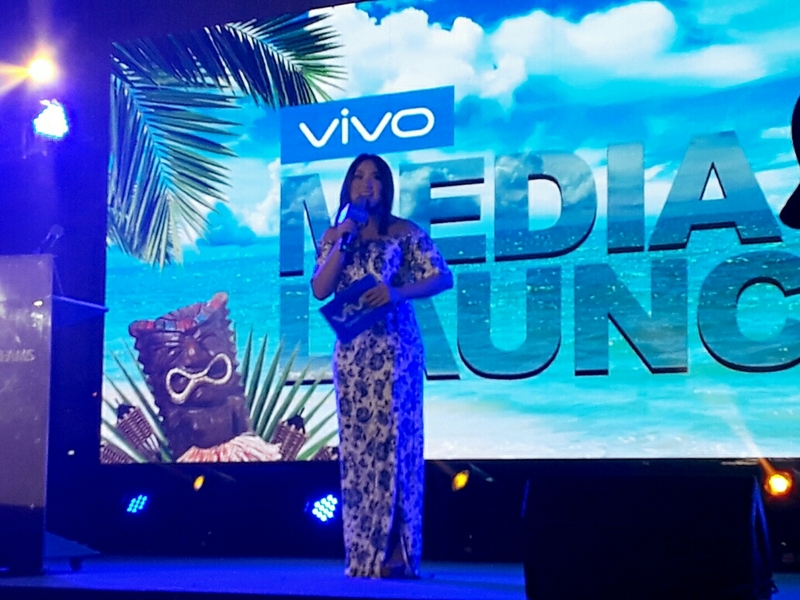 The program continued at the City of Dreams Grand Ballroom with Myx VJ Ai dela Cruz as the host. 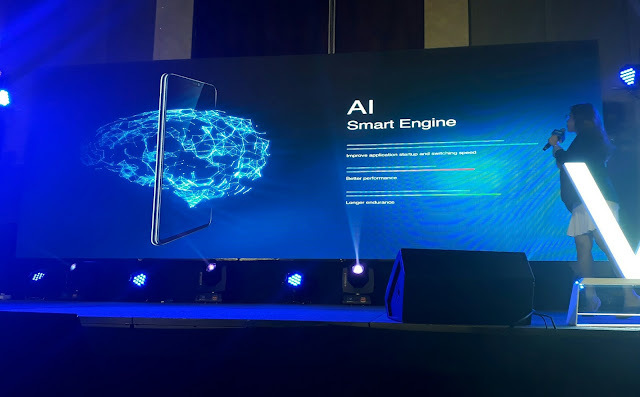 Vivo Brand Director Annie Lim welcomed the guests and recapped the smartphone company’s accomplishments in the Philippines. 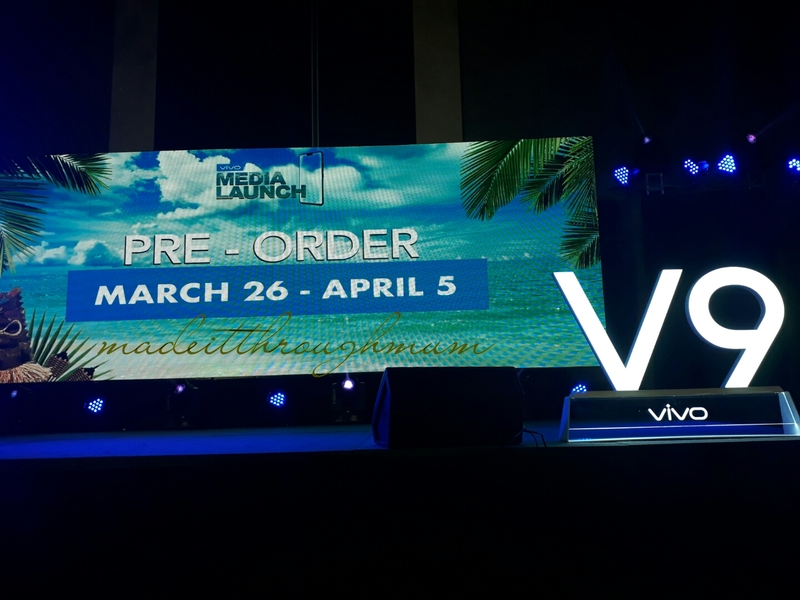 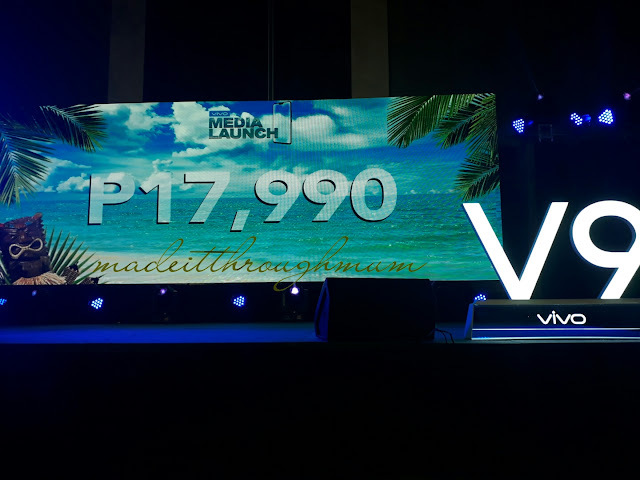 Christian Jocson, Vivo PH Junior Brand Manager revealed that anyone can enjoy a V9 for a “perfect” price of Php17,990 with pre-orders beginning on March 26 until April 2. 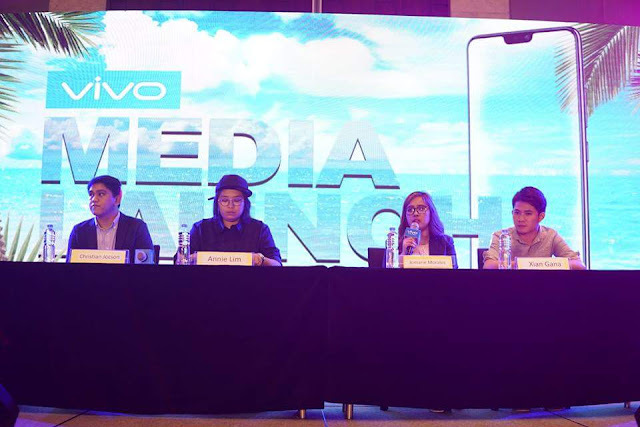 Vivo execs Jocson, Lim, Morales, and Xian Gana then answered the media’s questions during the Q&A. 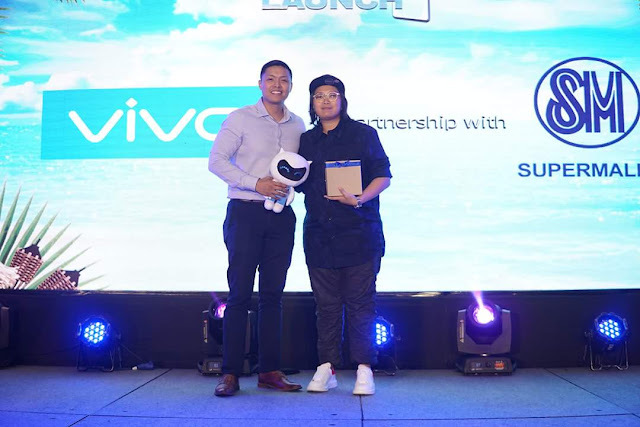 Their exchanges were focused on the Vivo’s plans in the Philippines and the V9’s capabilities. 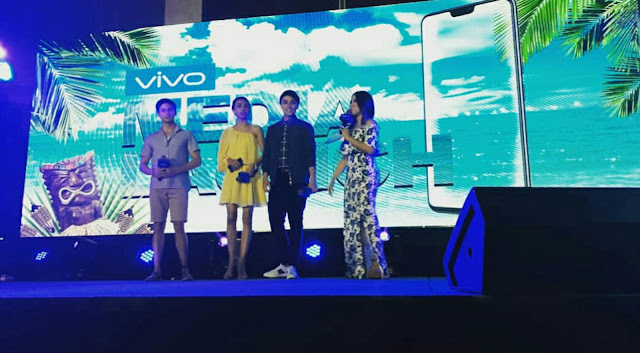 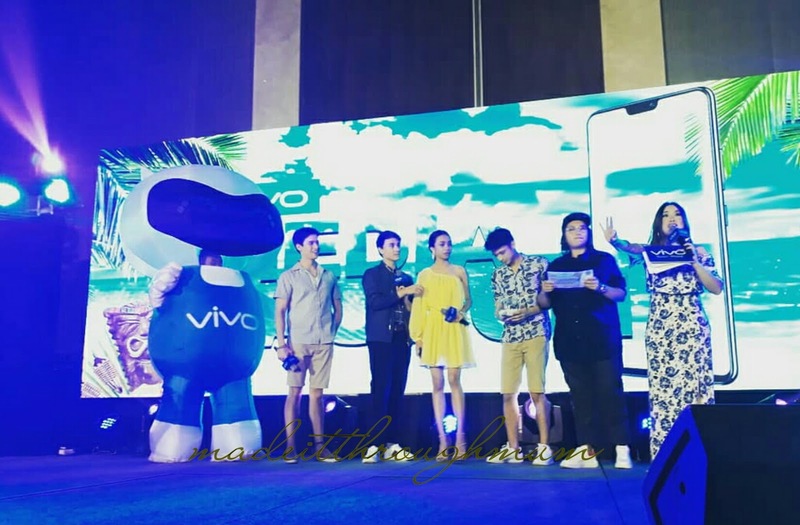 Vivo endorsers Barber, Entrata, and Dorschner also picked three lucky winners of the Vivo V9 during the raffle. They also joined the Vivo executives for a toast for the V9. Also with them onstage were other Vivo endorsers young pop soul singer Sassa Dagdag, acoustic singer-songwriter TJ Monterde, and balladeer Jason James Dy who closed the night with their performances. 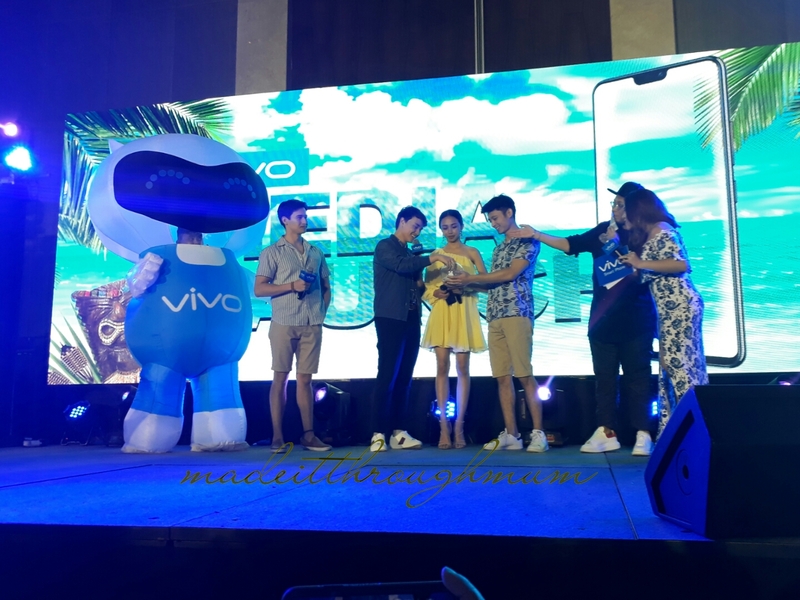 For Vivo V9 Product Specifications click HERE.